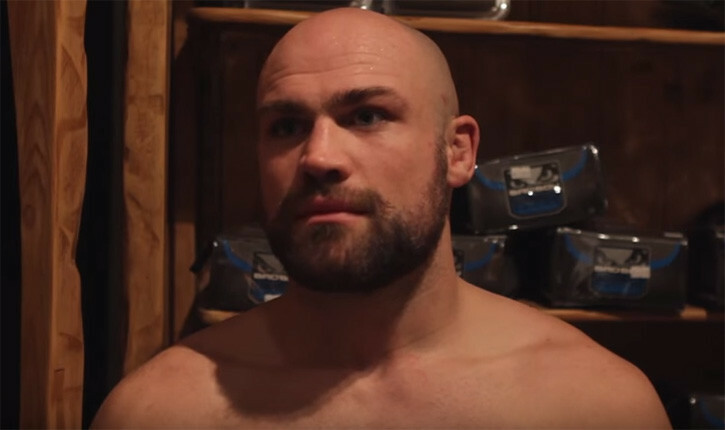 Former UFC middleweight and welterweight fighter Cathal Pendred who is currently training in Iceland with Gunnar Nelson. Helping him to prepare for his upcoming bout against Albert Tumenov in May. Spoke at length with MMA fréttir about his life after retiring from the sport of Mixed Martial Arts. He spoke at length about the recent tragic death in Ireland of MMA fighter Joao Carvalho. He gives his thoughts of the tragic events of that night in Dublin. As well as Hollywood movie roles. Snowmobiling with the Icelander and how the training camp is going for the fight.